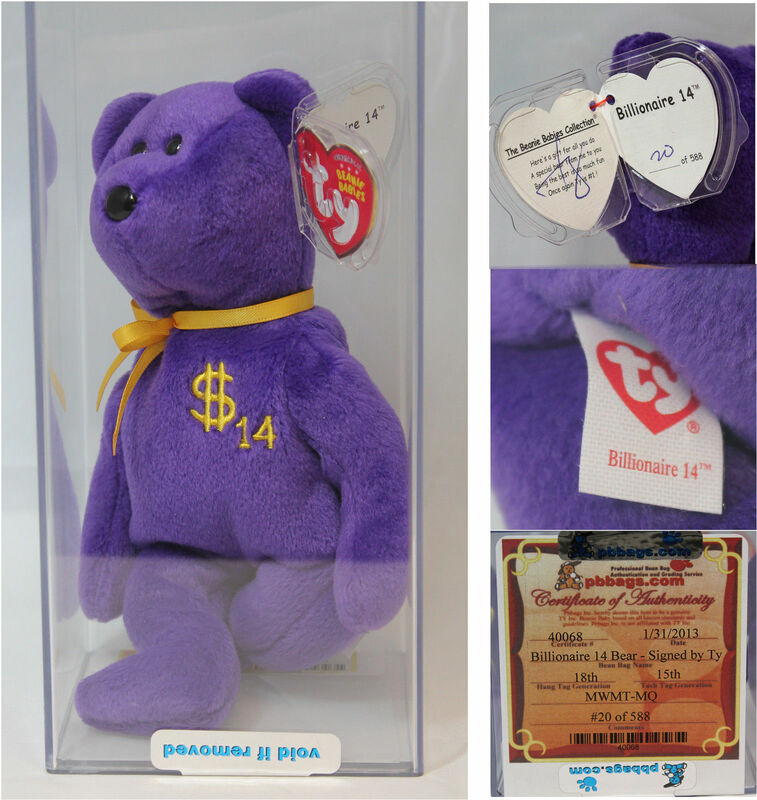 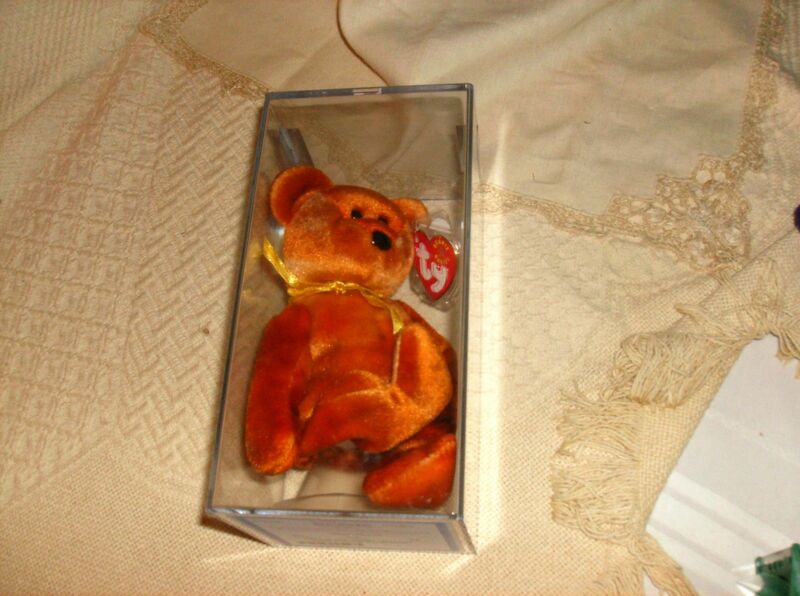 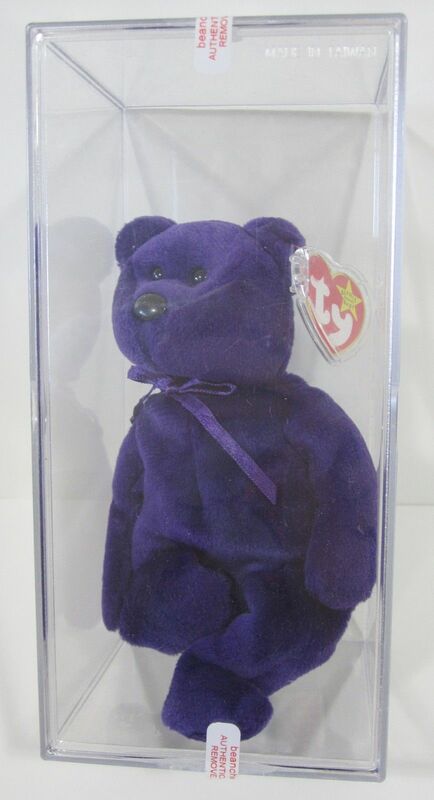 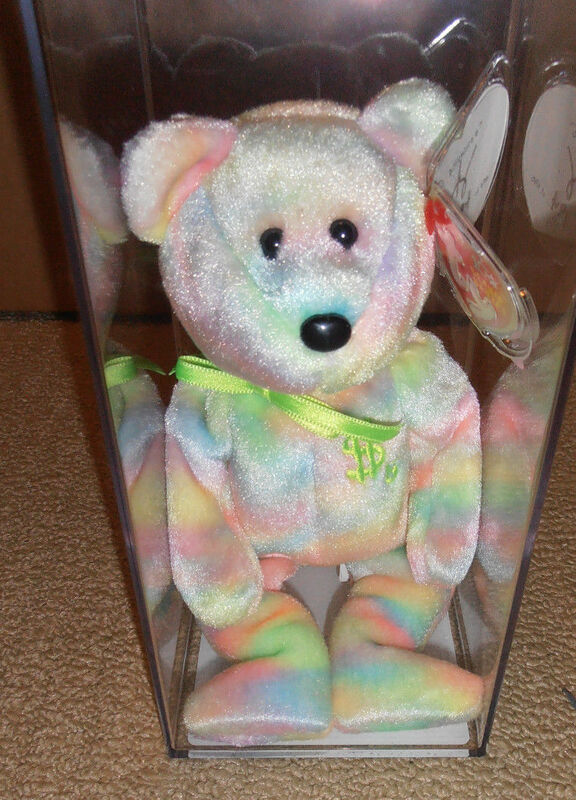 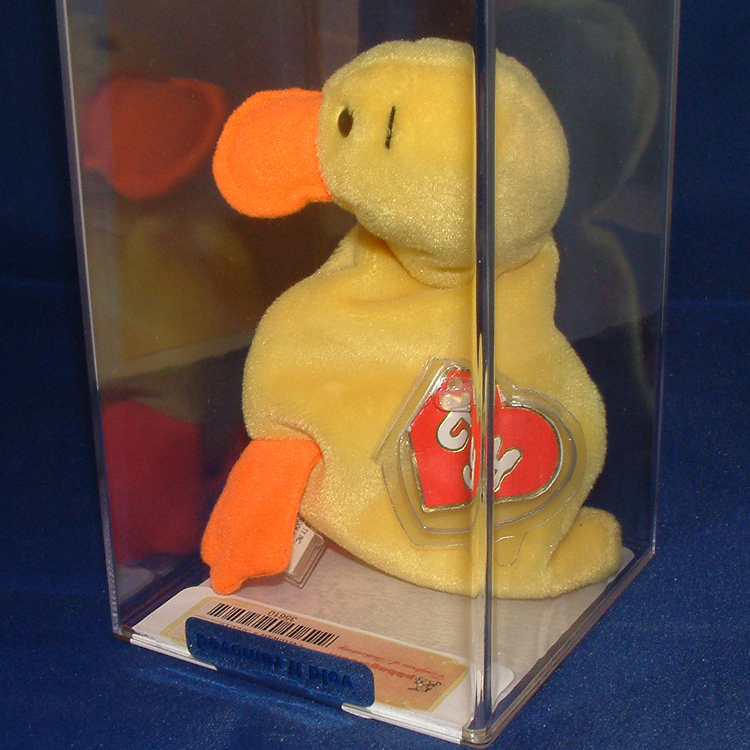 Top Beanie Babies sales for January 2015 on eBay. 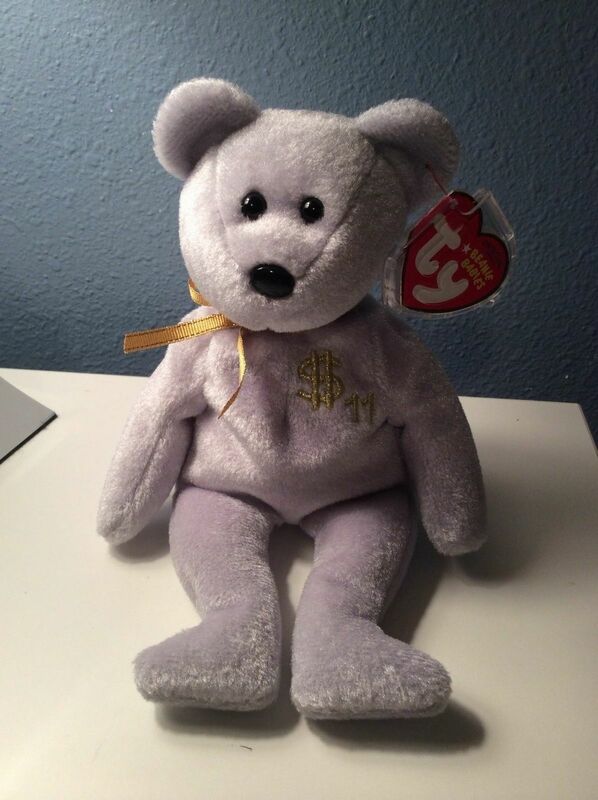 99.9% of all Beanie Babies are essentially worthless, here are a few that aren’t. 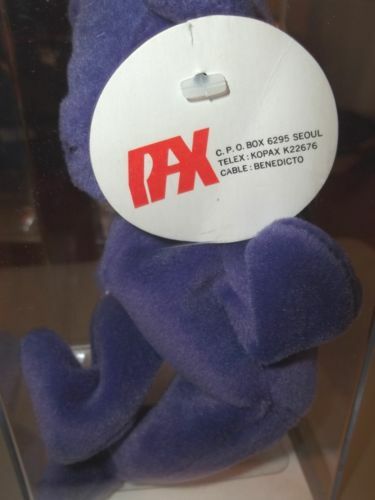 NOTE: Many of these were sold to the same buyer. 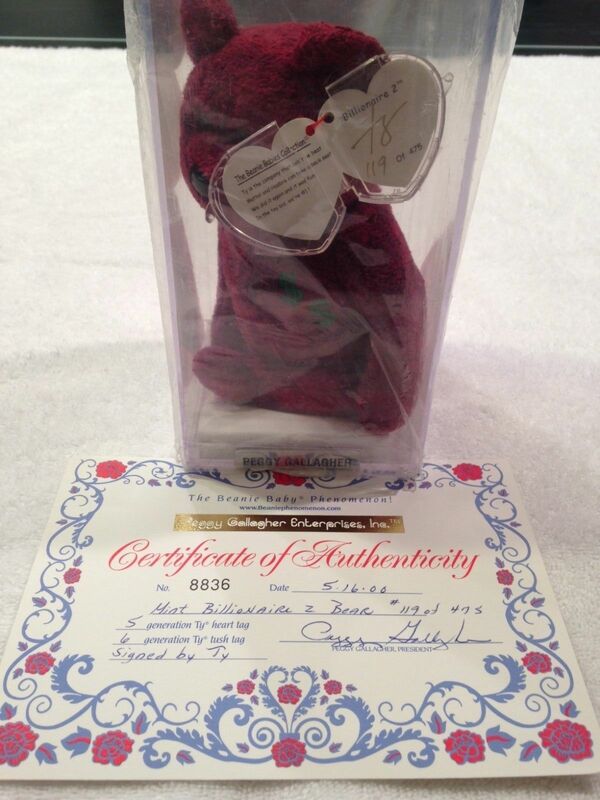 Autographed card of Scott Carpenter and Ed Gibson.